One of my favorite parts of working with so many wonderful clients is watching the trends in window treatments and hardware. Lately, I’ve noticed more and more people embracing a thrilling innovation in window blinds and shades: powerview motorization. With motorization, homes are safer for children and pets while enabling smart home technology to bring the house one step closer to the future. Motorized shades and blinds are incredibly easy to install, operate, and maintain. Plus without cords to tangle, danger to children and pets are eliminated. Beyond that, however, is the newfound ease and convenience in adjusting blinds or integrating the motorization window coverings with smart home technology, such as Amazon’s Alexa or Google Home. 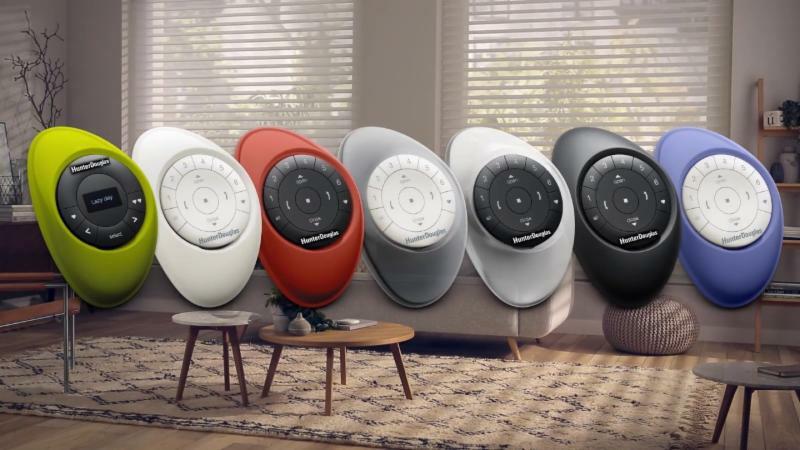 Look below to learn more about powerview motorization and how it can bring your home into the future! 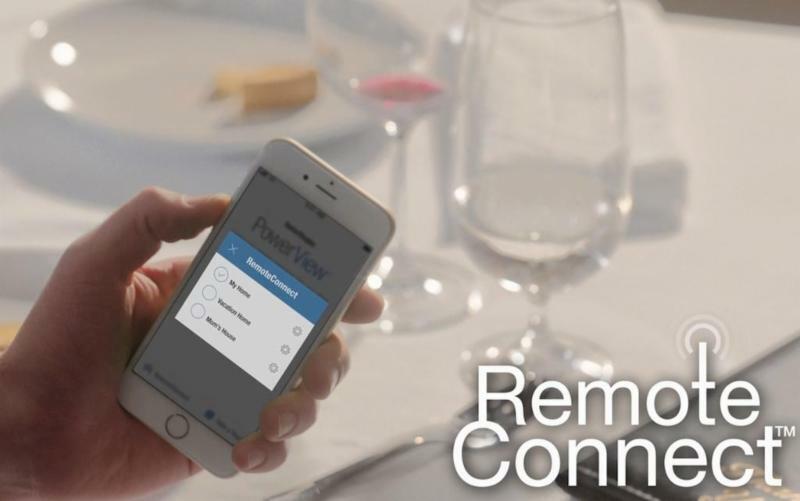 Powerview motorization is remarkably easy to control and automate. Through the powerview app (compatible on any device), you can lift or lower shades with just the swipe of a finger. Plus, the app allows you to create “Scenes,” which are favorite positions for the shades, and you can automate those Scenes to operate on their own throughout the day. 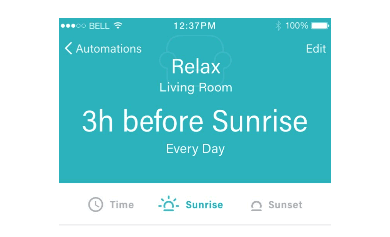 Beyond simple automation, you can link your shades with the sunrise or sunset, allowing them to shift at the exact perfect moment every day. They operate on your schedule, and can be controlled even when you’re not home. 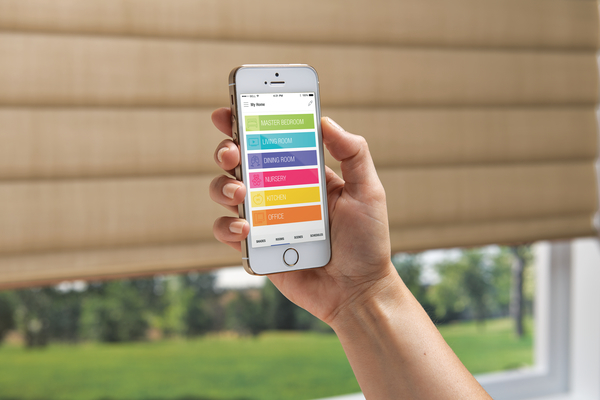 The powerview app is not the only way to control your shades and blinds with motorization. Pebble Control is a modern alternation to a remote control and allows you to create automated settings for up to six groups of window coverings. Stylish and sleek, it’s available in many different colors to enhance the decor of any room. Remote Connect allows you to modify your shade settings anywhere in the world. Whether in the office, at home, or on vacation, you can always operate your shades. 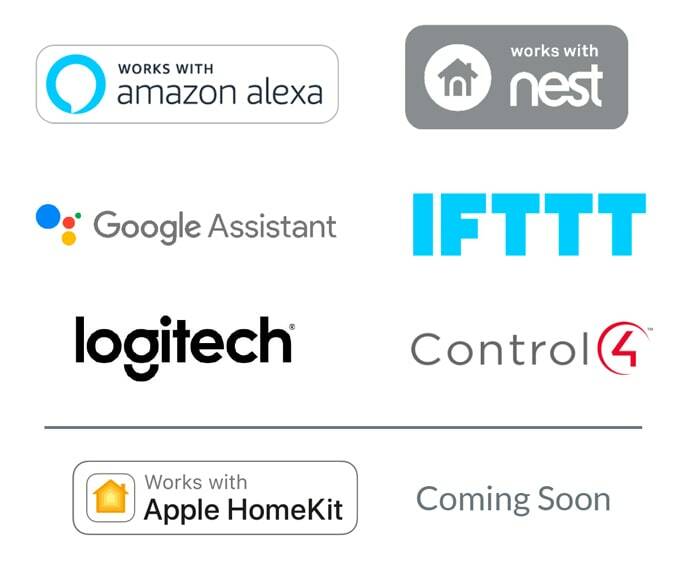 And now, with seamless integration with other whole-system automation systems, such as Amazon Alexa, Google Home, and more, powerview motorization brings you one step close to a fully automated and smart home. Contact me today to set yours up!